I'm at that point in marathon training when I start remembering the breakfasts that work for me prior to long runs and what to stay away from. For instance.... no ice cream the night before. Bad mistake! And oatmeal for breakfast or any meal throughout the day. Oatmeal is favorite in my house. But finding an oatmeal that is GMO free has been a challenge. Country Choice Organics reached out to me recently and I was very happy to accept! What a treat it's been! My kids have been asking for oatmeal for breakfast, rather than asking for the sugary cereals that I absolutely hate. That makes me a very happy momma! 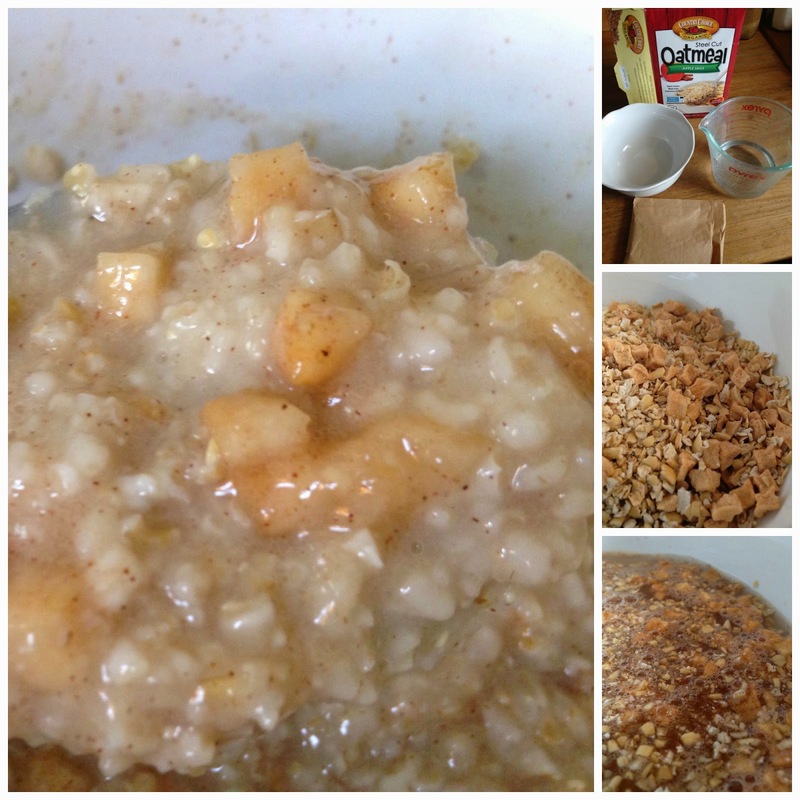 The instant oatmeal is just that! In less than 5 minutes, you have yourself a delicious and filling breakfast that is made with care, is organic, GMO free. It is the best! The two instant flavors I was sent were: Apple Cinnamon and Maple Brown Sugar. I love the Apple Cinnamon and the Maple Brown Sugar is a favorite of the kids. While I am not 100% gluten free, I do like finding products that are gluten free. Finding oatmeal that is produced or grown closely to wheat can be challenging. 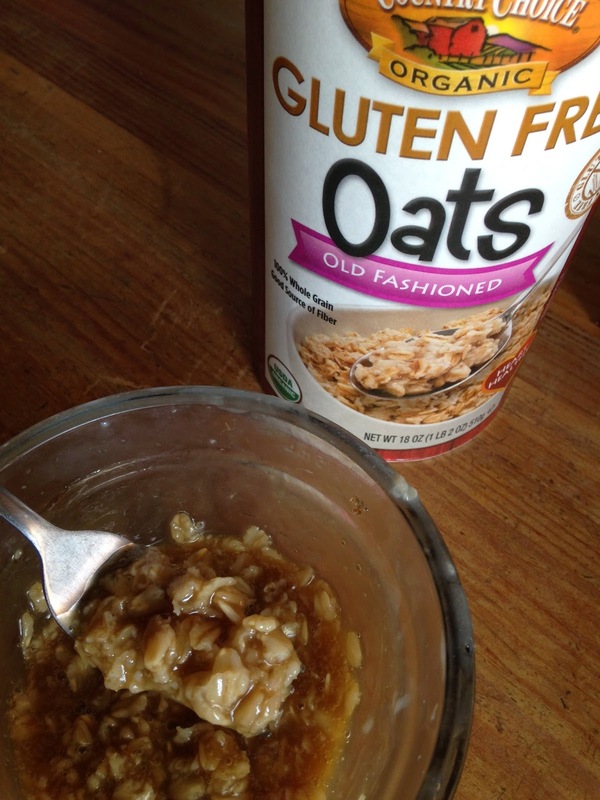 But Country Choice Organics has done it and has produced a completely gluten free oatmeal! Score! And it's so simple to make. In a matter of minutes, I had my own brown sugar gluten free old fashioned oatmeal. So for all of you gluten free people out there - check out Country Choice Organics Gluten Free Oats! I know that when I'm marathon training, I have to be careful with what I eat. Oatmeal is always a safe bet for me and is quite gentle on my stomach and the rest of my digestive system. I've had many successful long runs after eating Country Choice Organic Oatmeal - so this is now my go to oatmeal! Read here to see why you should choose organic? Country Choice Organic Oatmeal is found in local co-ops and independent grocers. Here on the east coast, Country Choice Organic Oatmeal is available in Stop and Shop, Giant, Shaw's, Wegmans, Hannaford, Food Lion, Fairway Foods, and Earthfare. If you cannot find it in your store locally, it's also available on Amazon! 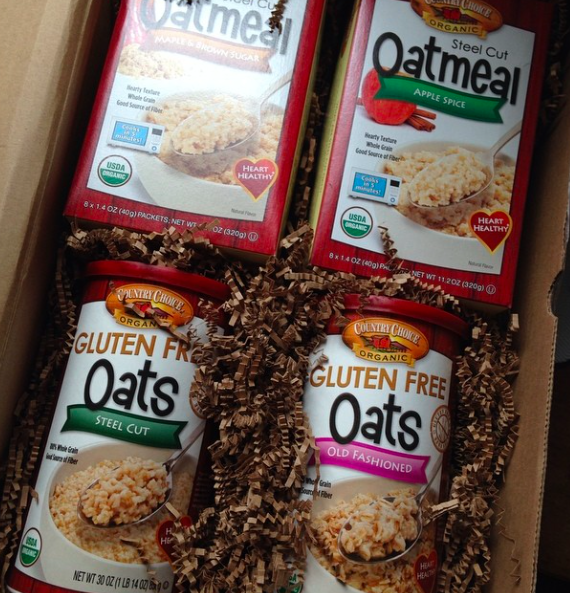 Disclaimer: I was provided a sampler package of Country Choice Organic Oatmeal in exchange for a review. As always, my post was 100% my own opinion. 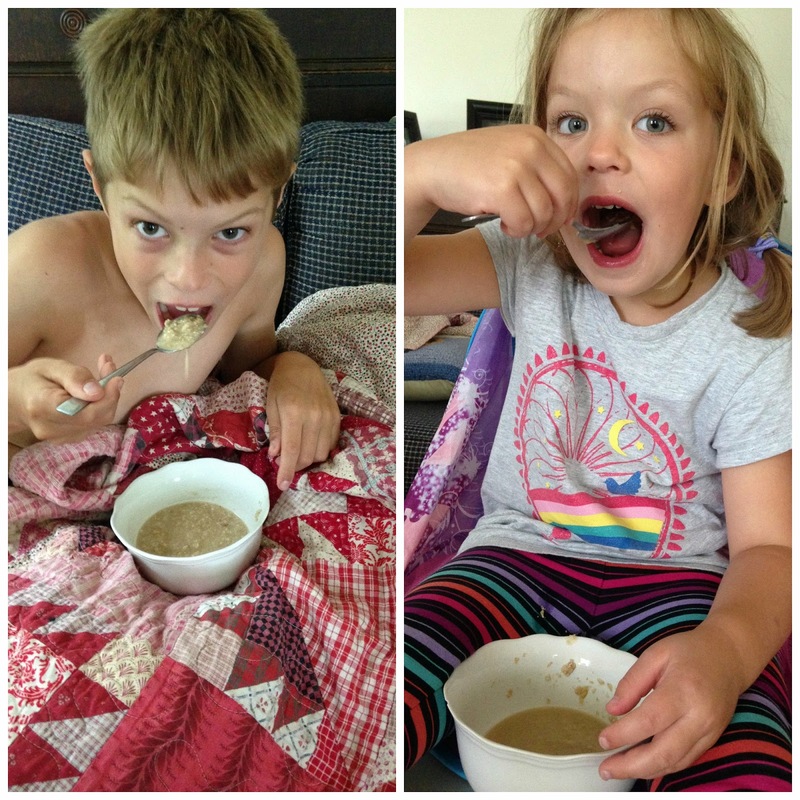 I am a big oatmeal fan as well, and I get so tired of all the sugary cereals my kids beg me for. I wish they weren't so easy. They are starting to like oatmeal better so that is a bonus! I cannot handle oatmeal before any run, but really enjoy it after a typical run. Long runs are a different story though. Thanks for sharing this review!